Google has officially announced its new two apps - Hangouts Meet and Hangout Chat by splitting its Hangouts service into two parts. According to the search giant, these new apps will focus more on the enterprise users with its previous Hangout service. 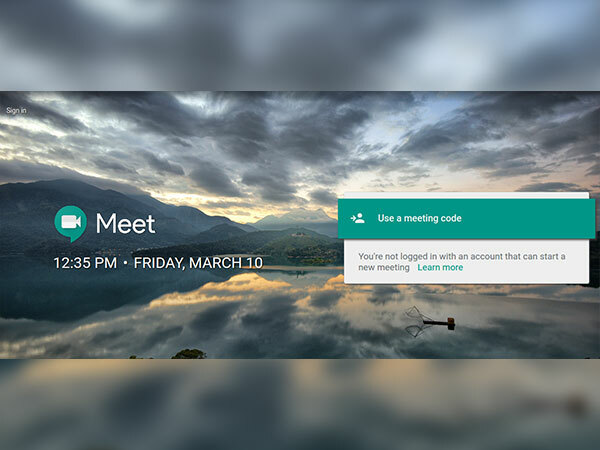 Hangouts Meet is a video-conferencing platform developed to make online meetings easy. 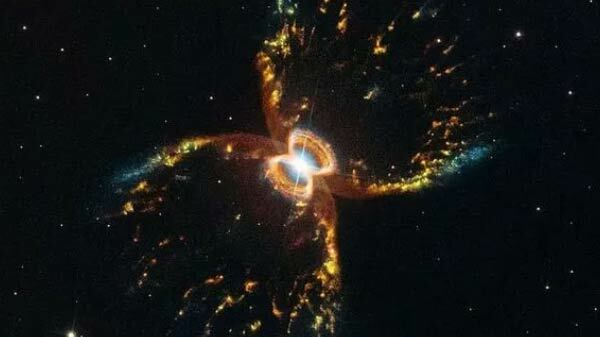 It does not require any plugins or native applications, just a link is enough, to begin with, the meeting. This meeting can have up to 30 participants if you are a G Suite Enterprise user and it supports up to 25 people if you are a G Suite Basic and Business users. Google says,"We've consistently heard from customers about ways we can improve Hangouts, like making it easier to work with external clients or reducing the 'time to start' a meeting to zero. That's why we've built Hangouts Meet to have a light, fast interface and smart participant management." in their official blog post. Hangout Chat is a text-based messaging service similar to Slack or Microsoft Teams. Like Slack, Hangout Chat will also support integrations with other services and bots. Google's first Hangouts bot @meet is used in this Chat app. It uses natural language processing and machine learning to automatically schedule meetings with Hangouts Meet and Google Calendar. This new chat app also facilitates multiple virtual rooms for different projects, threaded conversations, and a filterable search to find all your content from the initial stage of your project. Its integration with G Suite allows the user to share content from Drive and Docs, and also to view the photos and videos directly in conversations. The Hangouts Meet app is already available to download on App Store and Google Play Store wherein the Hangouts Chat can only be accessed by G Suite customers through Early Adopter Program. 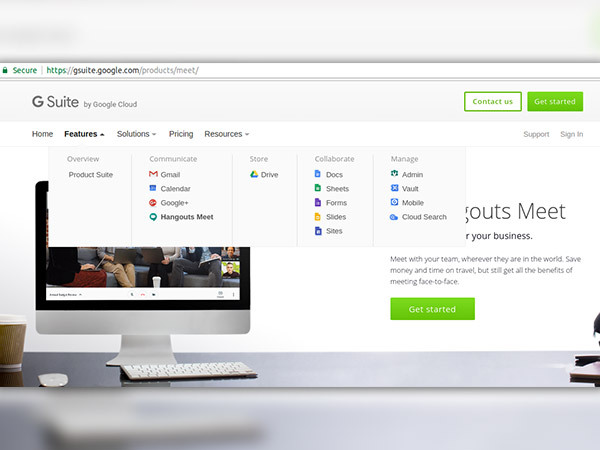 Hangouts Meet is also available as a web client for its G Suite customers.